“During that time period immigration officials were not allowed to use or review social media as part of the screening process,” John Cohen, a former acting under-secretary at DHS for intelligence and analysis. “Already.” After one attack on America and 14 American civilians killed. DHS appears to operate under the assumption that nonresident aliens applying for admission to the U.S. enjoy the full range of civil liberties under the U.S. Constitution. That New York Times report ends with an odd observation that points in the same direction. On social media, Fehda Malik [the dead terrorist’s sister] has made provocative comments of her own. In 2011, on the 10th anniversary of the Sept. 11 attacks, she posted a remark on Facebook beside a photo of a plane crashing into the World Trade Center that could be interpreted as anti-American. Social media comments, by themselves, however, are not always definitive evidence. In [Malik’s native] Pakistan—as in the United States—there is no shortage of crass and inflammatory language. And it is often difficult to distinguish Islamist sentiments and those driven by political hostility toward the United States. At the time Fehda Malik’s comment was posted, anti-American sentiment in Pakistan was particularly high; four months earlier, American commandos had secretly entered Pakistan and killed Osama bin Laden. 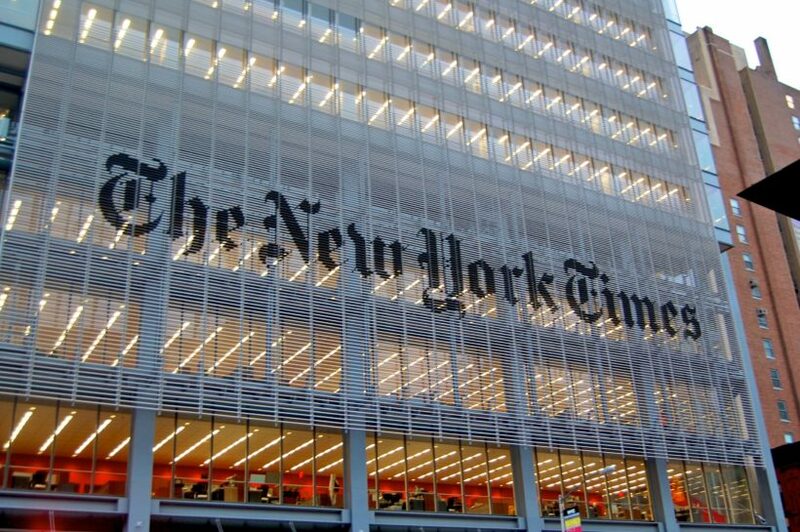 Mr. Taranto writes: “Although the Times report avoids overt editorializing, it seems to imply that it would be wrong to exclude aliens who merely express ‘anti-American sentiment. '” Do you agree with his analysis? Explain your answer.